Sometimes you beat the game, and sometimes the game beats you. 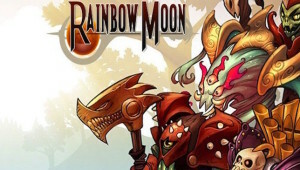 GamesFiends get worn down by Rainbow Skies' quantity over quality. 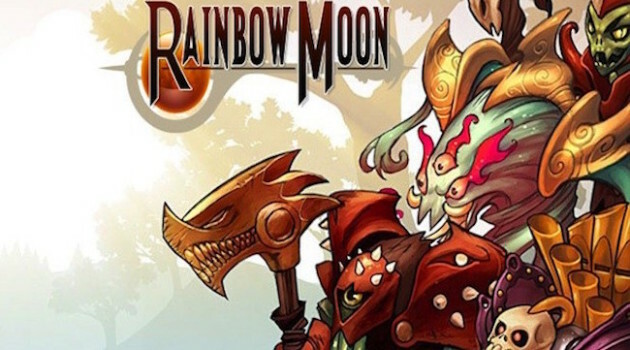 If you like grinding, you'll love Rainbow Moon.